This product ships directly from the manufacturer. Please allow 1-3 weeks for delivery. Blichmann Fermenator Capacity Extension 27 Gallon to 42 Gallon. 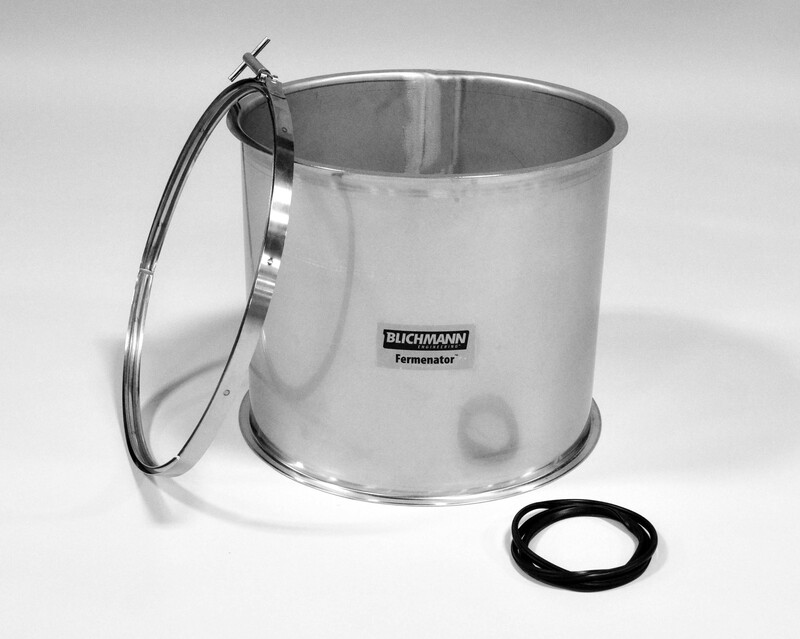 This Extension will extend your existing 27 gallon Fermenatorto a 42 Gallon Conical. Almost doubling your fermentation capacity.